I've never really been a morning person. Which generally means I usually sacrifice getting up in time to have breakfast by having those extra few previous moments snuggled in my duvet cocoon. However, when I do get around to having breakfast - I always feel better for the day, more set up and ready to go. Plus, with PCOS it's so important to have all three meals of the day and eat regularly to maintain a steady metabolism and help your insulin than skip pieces. So I thought it was about time I grow up, and get my breakfast hat on. Don't get me wrong - it's not like I've never had breakfast. I remember when I lived at home I'd always get up to have a lovely bowl of Coco Rocks (yes, rocks not pops) before heading out. But it's not exactly the low sugar start to the day I really need to help sort out my inner workings. So after a little look online, and some Instagram stalking I decided to give smoothie bowls a go. Essentially they're made up of 3 ingredients - fruit, yoghurt/milk, sweetener. Fruits: fruit is a funny one, because obviously fruit is healthy so I can have any right? Not quite. Fruit has sugar in it, so you need be aware of which ones have the lowest glucose index and try to stick to those, and avoid those with a high glucose index. Berries, lemons and limes have the lowest GI, followed by summer fruits such as melons, peaches, nectarines and apricots. Apples, pears and oranges are moderate - so you can still have these but in moderation. And then at the high end we have tropical fruits such as pineapple, pomegranates, mangoes and bananas - and then dried fruit. Works out quite well for me as I love berries, but don't really like tropical fruits or bananas. So if you have PCOS, or you are on a low sugar diet, try to stick to those that have a medium to low GI. 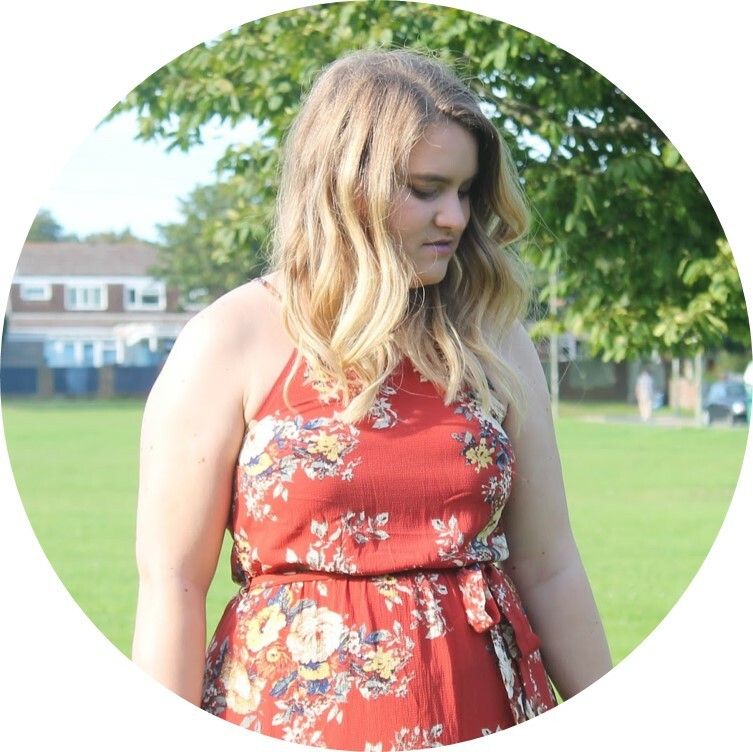 Yogurt/Milk: I've read a few things online about avoiding dairy if you have PCOS, but after doing deeper research and checking recognised organisations, there's actually no real research to show dairy should be removed. I always have dairy in moderation anyway because if I have a lot it makes me feel a bit meh - but I've found that if I substitute normal yogurt with greek it's a lot better for me. Sweeteners: Now - sweeteners are obviously not so great, and a lot of smoothie bowl recipes I've seen use them, such as honey or golden syrup. What I tend to substitute that with fresh fruit juice. It adds another dimension of flavour. I would only say be careful - if you buy fresh fruit juice just check the sugar content first as they can be really high in sugar and that obviously then defeats the object. Essentially you can mix and match what you want, and then put some nice healthy decorations on top - up to you. But here are my three favourites. A great bowl for perking you up in the morning. 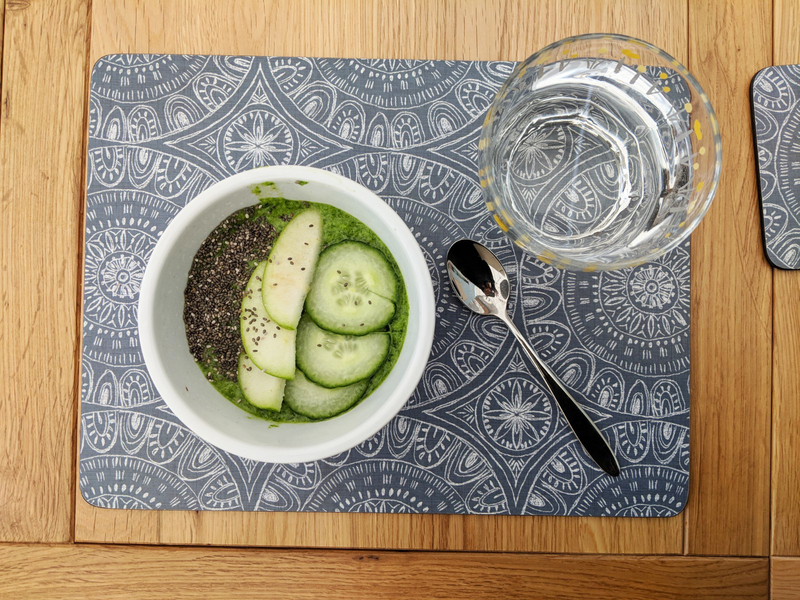 This bowl is backed full of vitamin C, which has a ridiculous amount of benefits - including boosting your iron levels so you feel more awake, it's a great antioxidant so if you have a cold or you're feeling under the weather it helps and I also find vitamin C treatments make my skin brighter - so a little cosmetic reason there. Put 1 cup of frozen strawberries, 1/2 cup of greek yogurt, and 1/4 cup of fresh orange juice in a mixer and blend until smooth. Sunflower seeds - high in protein, and low in carbohydrates (win), they're a great source of zinc so are good for boosting your immune system, and vitamin which can help fight stress. If you're feeling a bit under the weather, or it's that time of the year when everyone is getting sick, this is the bowl for you. It's full of antioxidants which help your heath health, but also help to lower the risk of infections. Put 1 cup of frozen mixed berries, and 1/2 cup of unsweetened almond milk in a mixer and blend. Raspberries - full of antioxidants and other great things. Raspberries are also supposed to be the best fruit for "female health" can can encourage a healthy menstral cycle, any bit helps with PCOS am I right? Desicated coconut - coconut helps to support your immune system so is a good one for this bowl. It also helps keep your hair and skin healthy so that's a bonus. Chia seeds - these are full of omega-3 acids (so if you're trying to get pregnant always a good one), and antioxidants. They also provide fibre, iron and calcium. Plus - they're so little if you don't like seeds they're a good one to add in as they tend to disappear. Yup - sometimes we need a bit of a detox when we've overindulged in sweet treats, or alcohol. So it's important to help your body reboot with some great ingredients - that can look a little bit scary when they're all combined. In your blender put 1/2 cup of cucumber, 1/2 cup of spinach, half an apple, 1 pinch of ginger and the juice from 1 lemon. You can also had a little bit of water to get a smoother consistency. Chia seeds - same reasons as above! 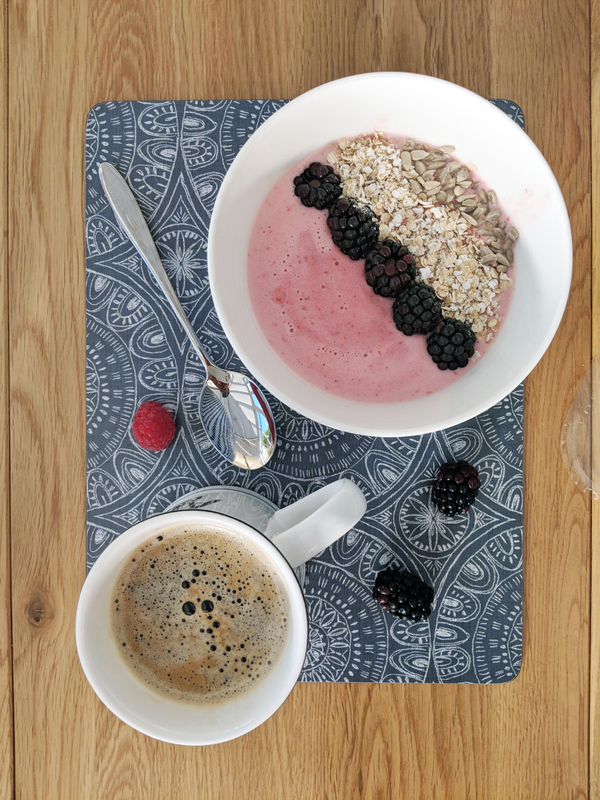 Fibre doesn't just fill you up for longer, it does help to clear out your digestive system, so great for a detox. 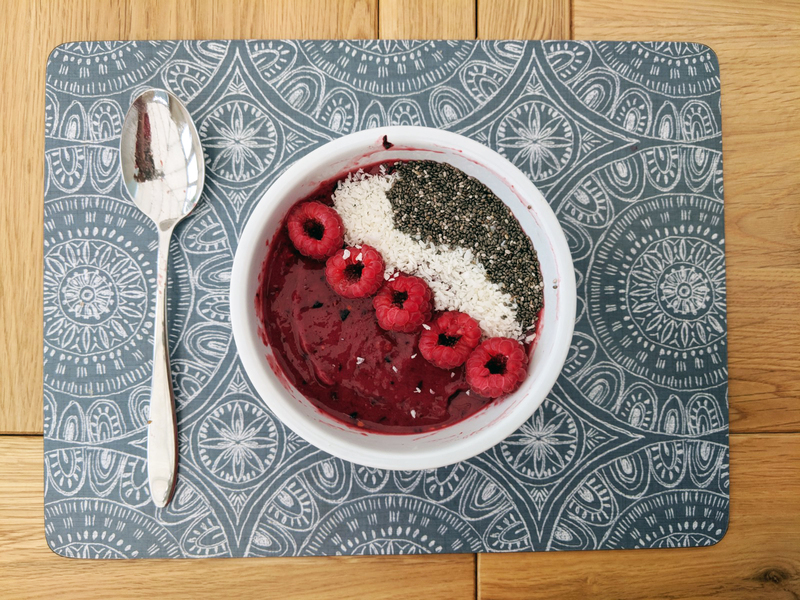 I'd love to know any of your favourite smoothie bowl recipes! I feel like having one of these each morning is making such a difference to my mentality in the mornings, and my hunger throughout the day. I'm loving it.